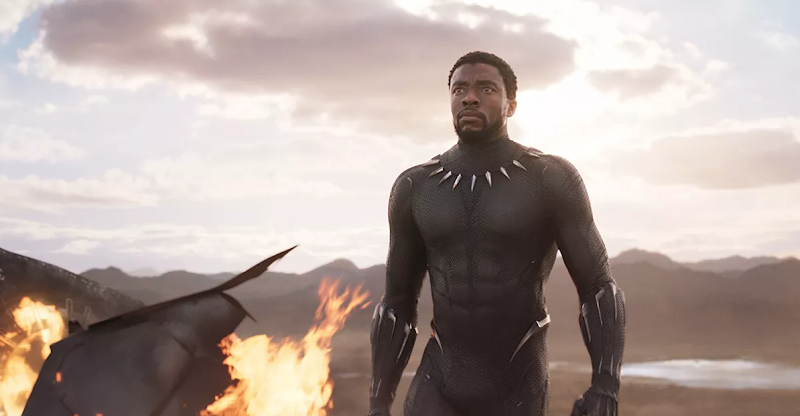 Black Panther easily remained at the top spot at the box office this weekend with $108 million. It is actually the second highest second weekend off all time domestically (behind Star Wars: The Force Awakens' $149.2 million). Black Panther has already grossed $400 million domestically and will most likely surpass Captain America: Civil War ($408.1 million), Iron Man 3 ($409 million) and Avengers: Age of Ultron ($459 million) to become the second highest grossing movie in the Marvel Cinematic Universe. It also puts it in position to surpass The Avengers' $623.4 million for the top comic book movie of all time. Overseas, Black Panther earned $84 million for an overseas total of $304 million and a worldwide take of $704 million. In other news, Game Night opened well to the tune of $16.6 million as Annihilation opened as expected with $11 million.